Showing results for title "The Edge of Us"
Scientists have just announced an historic discovery on a par with the splitting of the atom: The Higgs boson, the key to understanding why mass exists has been found. 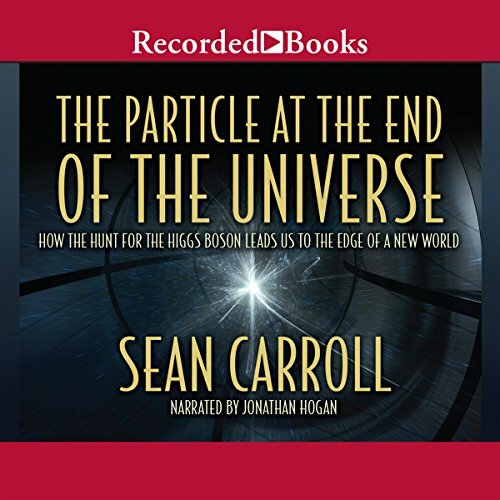 In The Particle at the End of the Universe, Caltech physicist and acclaimed writer Sean Carroll takes readers behind the scenes of the Large Hadron Collider at CERN to meet the scientists and explain this landmark event. At a time when the United States debates how deeply to involve itself in Iraq and Syria, Lieutenant Colonel Michael Zacchea, USMC (Ret. ), holds a unique vantage point on our still-ongoing war. 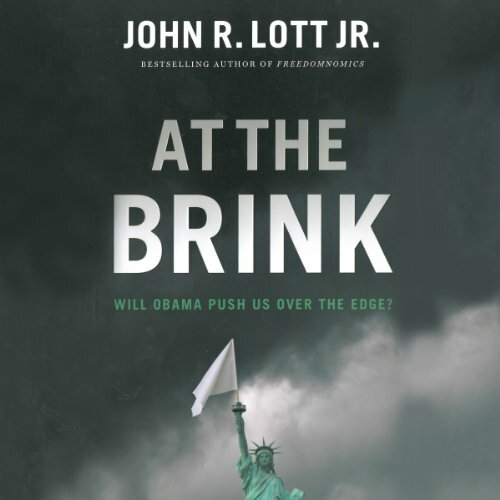 Deployed to Iraq in March 2004, his team's mission was to build, train, and lead in combat the first Iraqi army battalion trained by the US military. 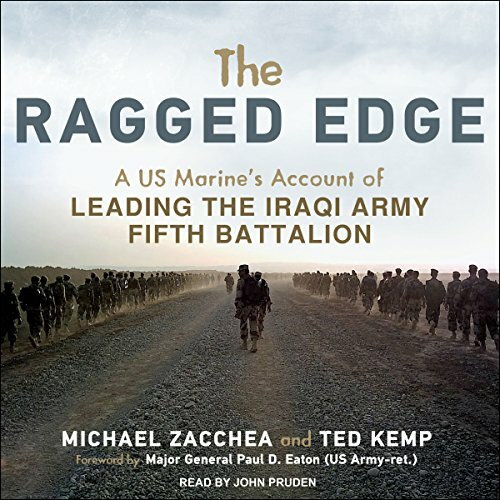 Zacchea tells a deeply personal and powerful story while shedding light on the dangerous pitfalls of training foreign troops to fight murderous insurgents. 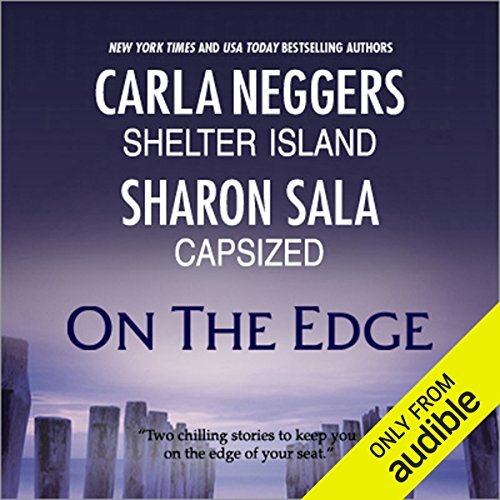 What better place to hide from a deranged stalker than a ramshackle cottage on a desolate coastal island? But two men have followed Dr. Antonia Winters to her refuge. One simply wants her. The other wants her dead. Stories are great. Just to short.